99% of Nigerians won’t do well under the current system. Our common problem is the 1999 Constitution that vested too much power to government. The 1999 Constitution is the INVISIBLE GHOST causing poverty and ethnic conflicts in Nigeria. 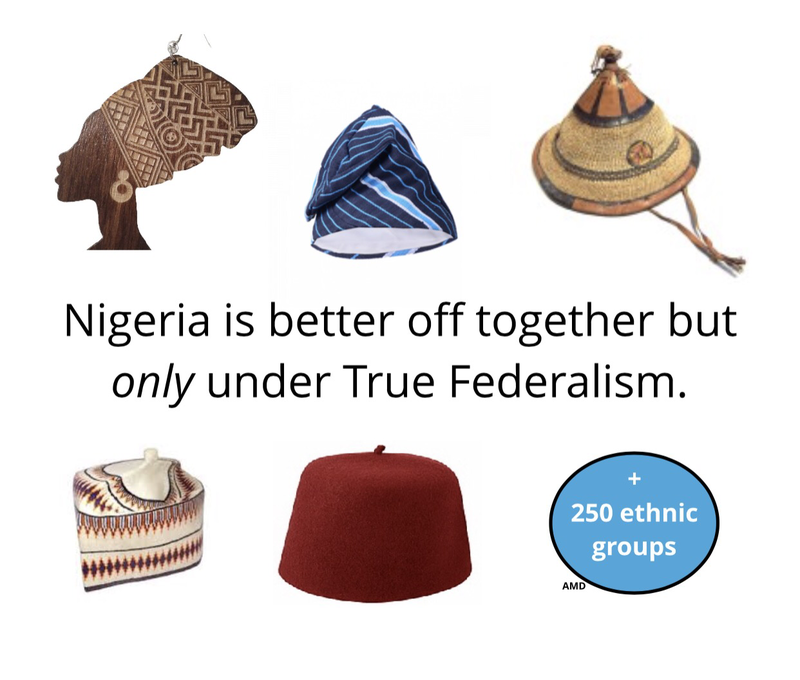 The battle is between the Invisible Ghost and Nigerians not Hausa vs. Igbo or Fulani vs. Tiv etc. ← MY REBUTTAL OF NORTHERN GROUP’S LETTER TO AG. PRESIDENT OSINBAJO, CALLING FOR IGBOS TO LEAVE DATED 19TH JUNE, 2017.